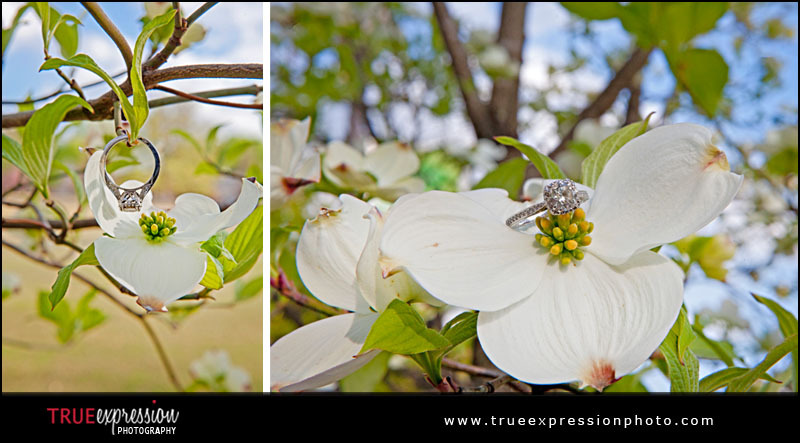 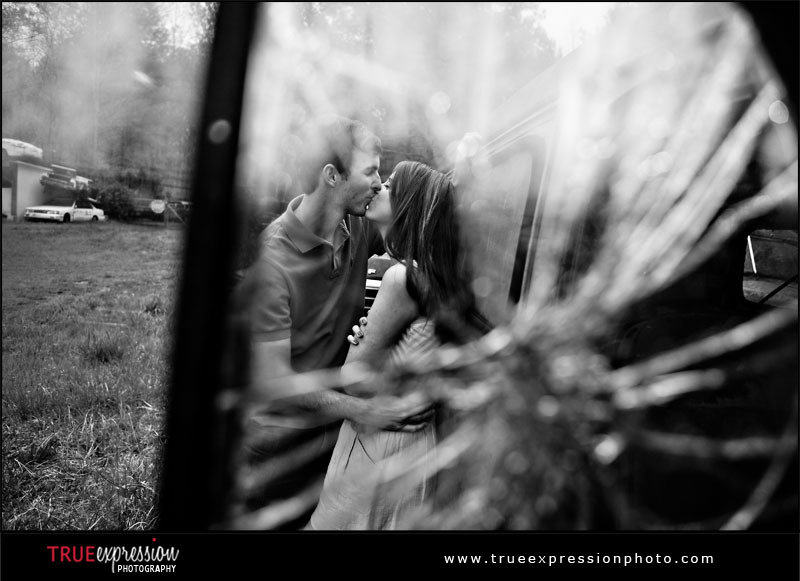 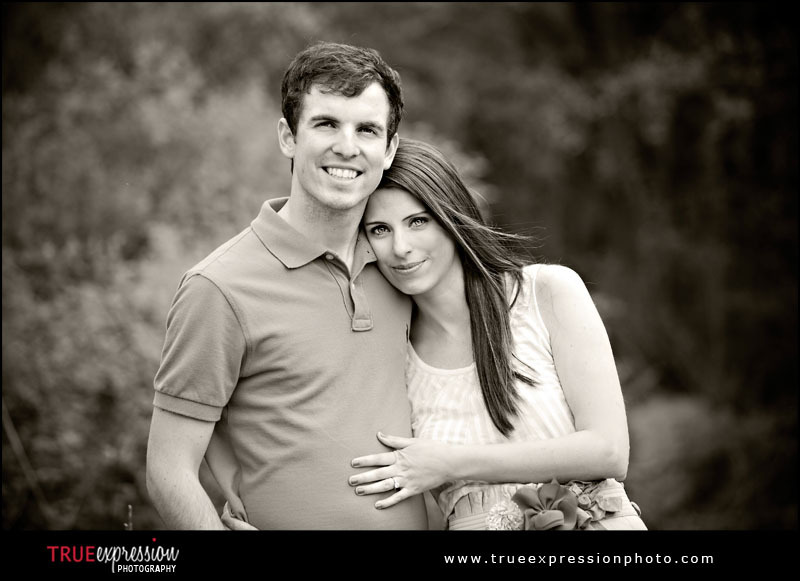 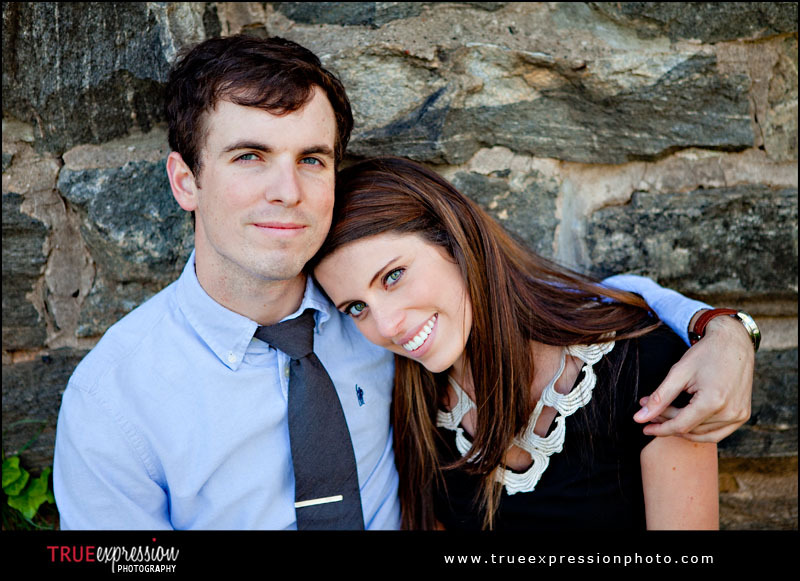 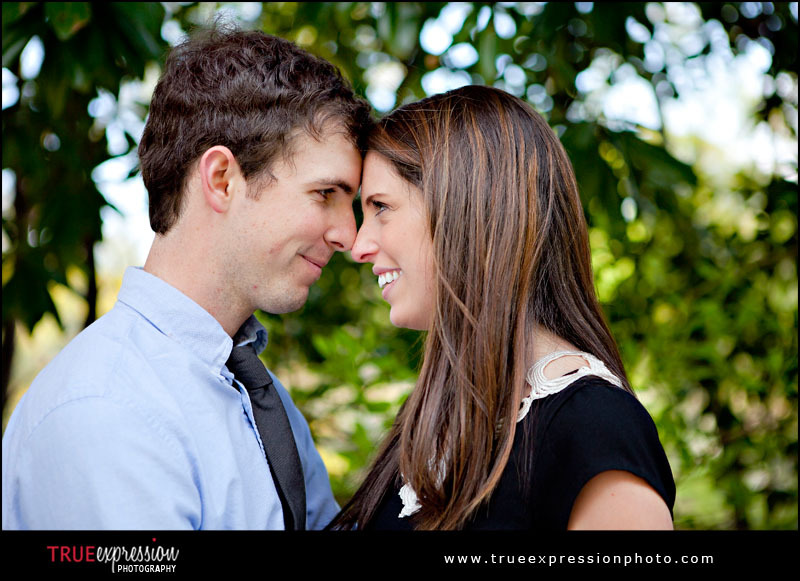 True Expression Photography Blog: Leslee and Jonathan: Engaged! 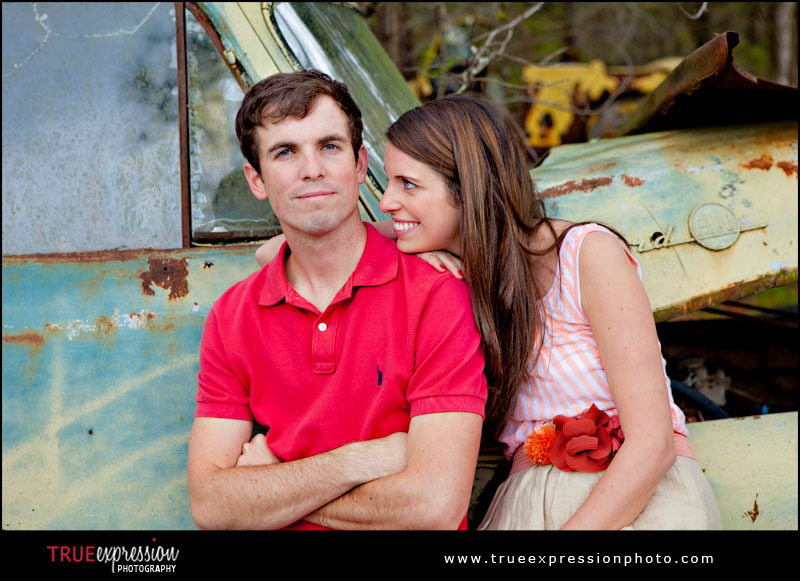 Leslee and Jonathan are a super fun couple that love traveling to new places. 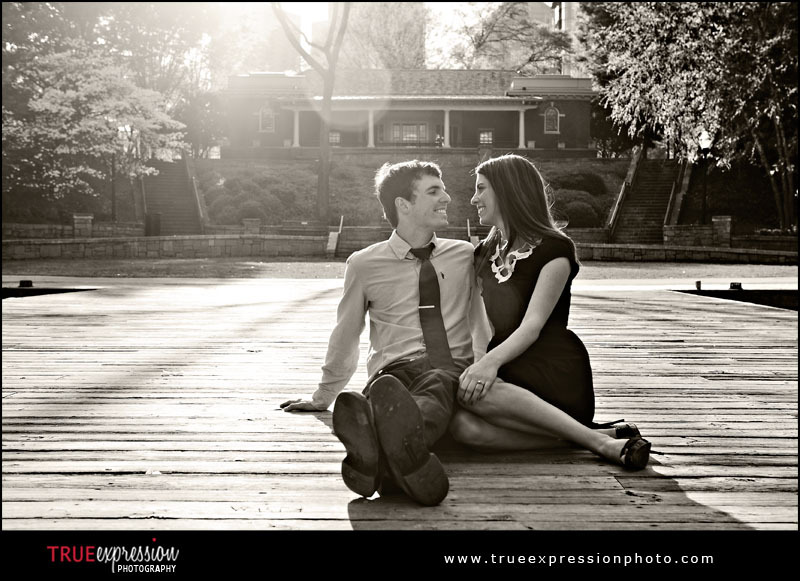 They met while attending college at Clemson and have already been to five different countries together. 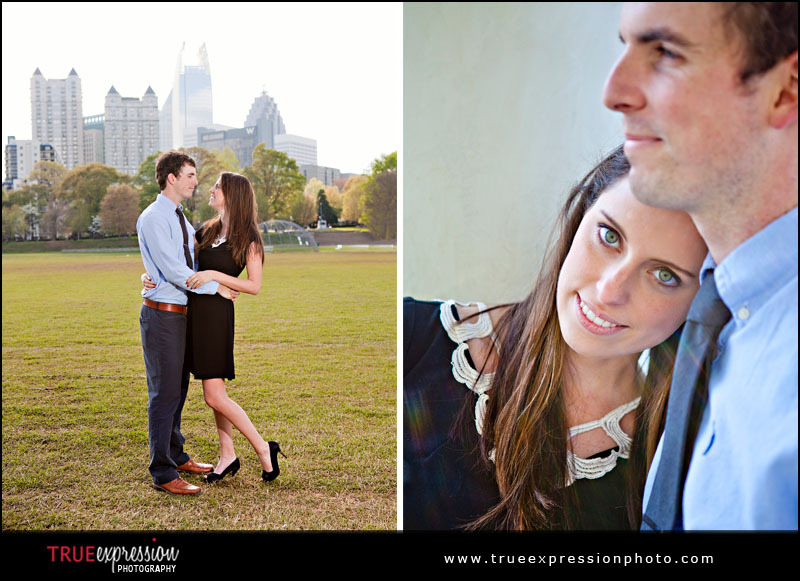 They are now living in Atlanta where Jonathan grew up and are planning their September wedding. 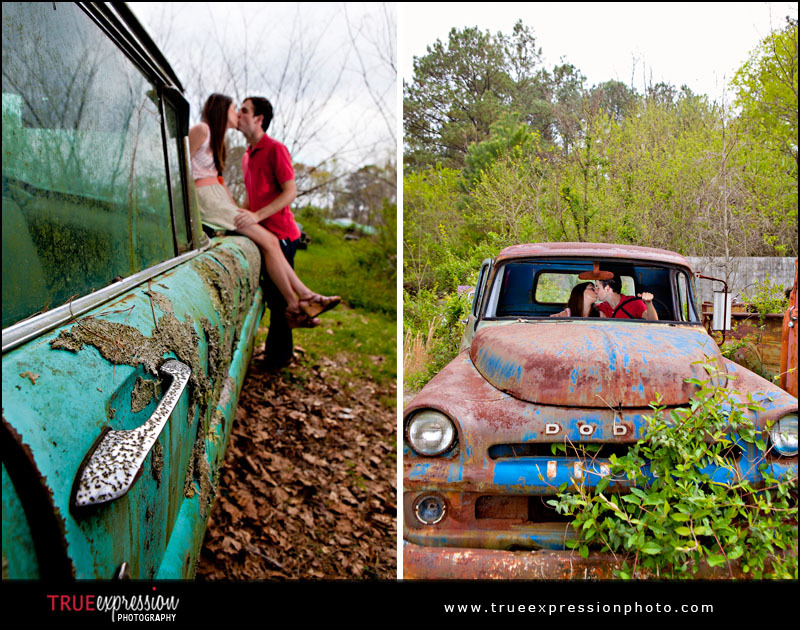 They placed third in my 3rd annual Fun Photo Contest that I held earlier this year with their clever "Catch Us If You Can" entry. 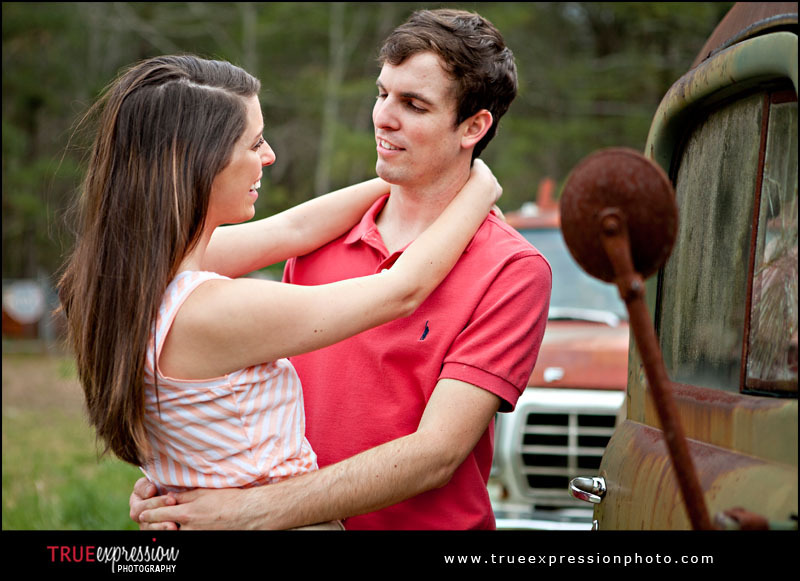 I had so much fun getting to know them while photographing their engagement session. 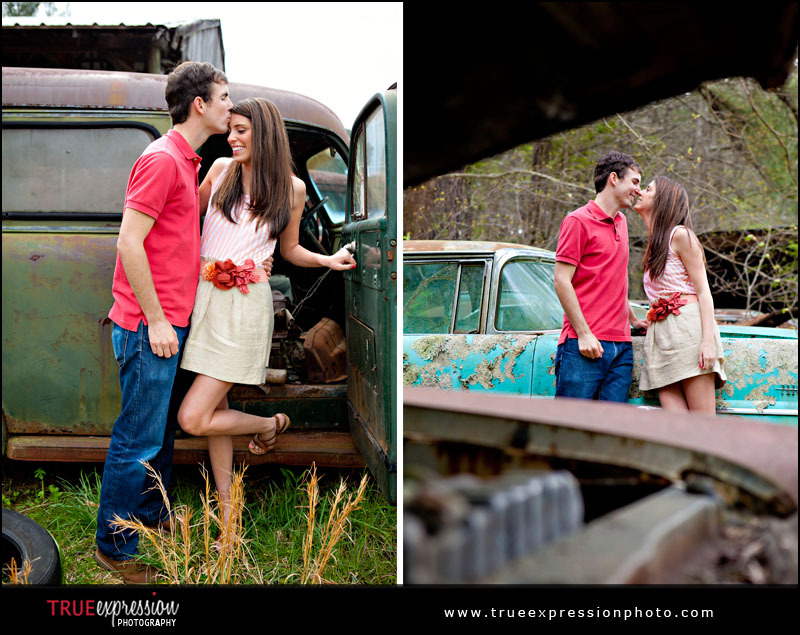 We started their session out in a classic car junk yard. 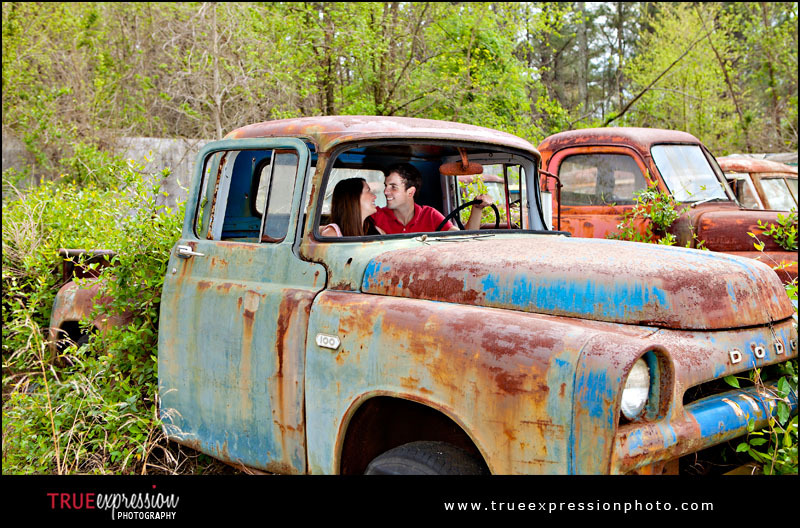 It was such a neat place to explore! 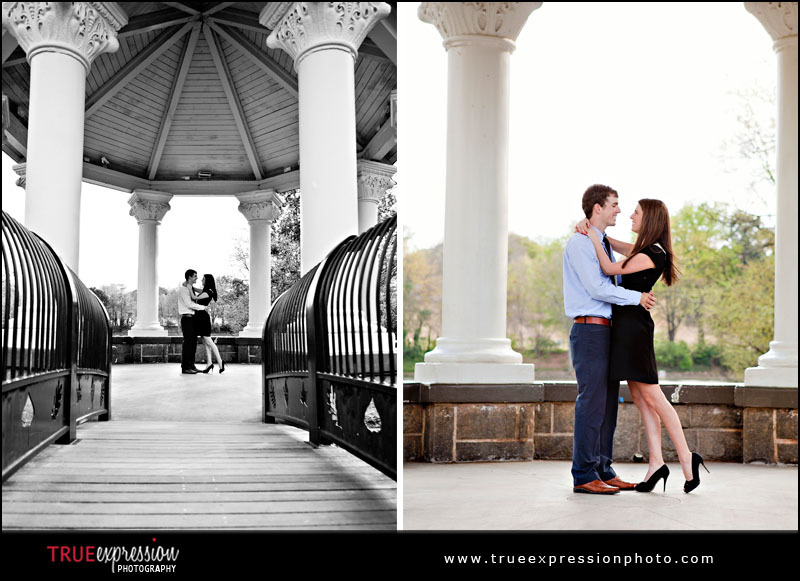 We ended their session in Piedmont Park with some beautiful photos of Leslee and Jonathan with the city in the background. 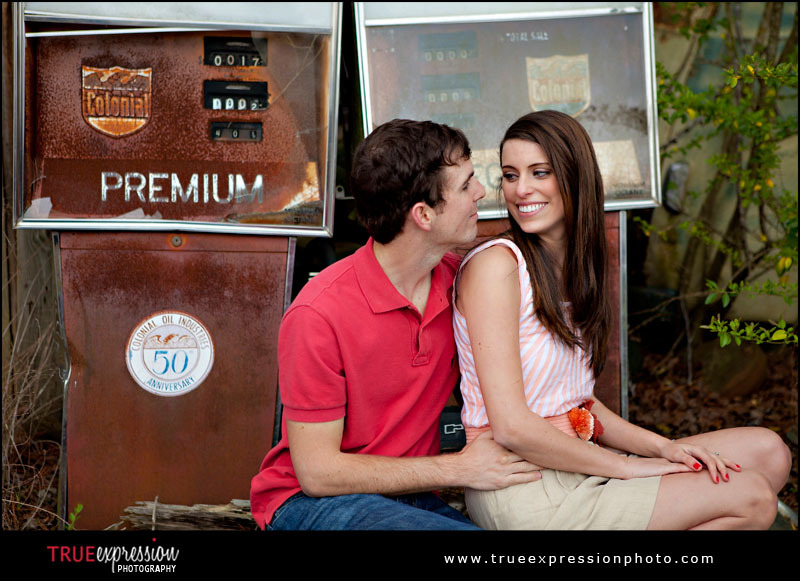 Enjoy some of my favorites from their session and check out their slideshow at the end!